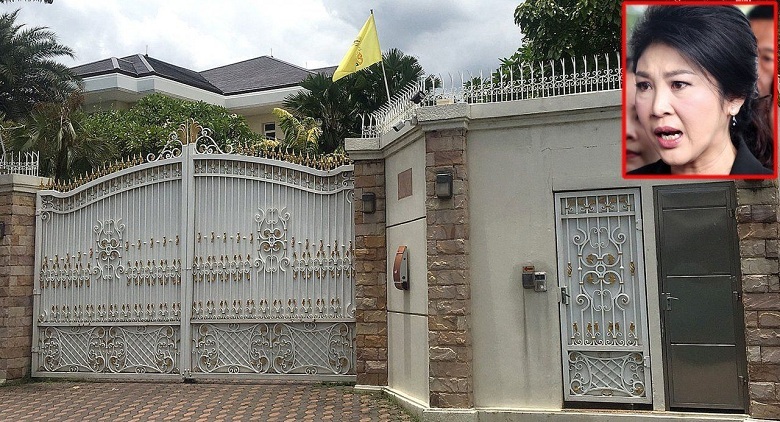 A LAWYER representing fugitive former premier Yingluck Shinawatra has filed a petition with the Administrative Court seeking an injunction against the plan by the Department of Legal Execution to auction her assets, including a house. 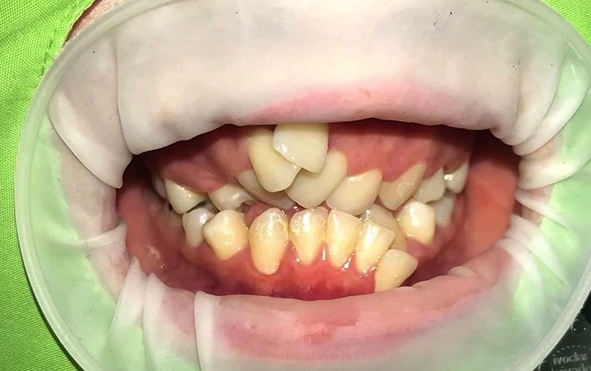 Top dentists have warned Thais about going to quacks who promise a quick fix for straightening teeth using oral retainers. 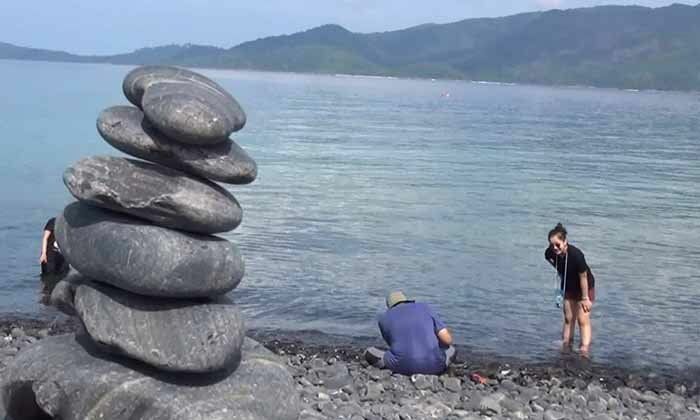 Dozens of tourists who have taken stones from a popular beach have probably experienced bad luck and mailed the rocks back to the Tarutao national park, said staff. AN AD HOC panel has been set up to follow up on legal proceedings involving a construction tycoon accused of poaching and possessing wildlife at the Thung Yai Naresuan Wildlife Sanctuary, following a resolution passed by the National Wildlife Preservation and Protection Committee. 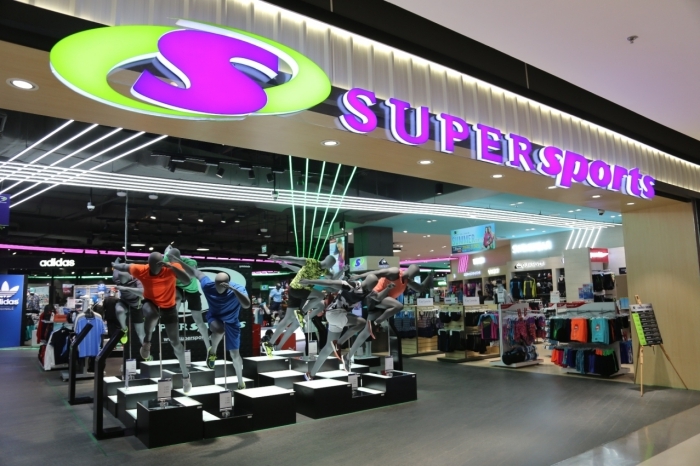 THE Thai Institute of Directors Association (IOD) will consider poaching allegations in its corporate governance score for Italian-Thai Development in this year’s survey, said Bandid Nijathaworn, president and chief executive of the association. IT WAS the defiance and stubbornness shown by Italian-Thai Development president Premchai Karnasuta and his companions that aroused the suspicion of Thung Yai Naresuan Wildlife Sanctuary’s officials, leading to the group’s high-profile arrest. Social media users demand ‘same standards’ in prosecution of tycoon amid fears he will receive suspended sentence. SOCIAL MEDIA users on multiple platforms have furiously criticised construction mogul Premchai Karnasuta, who was arrested for allegedly poaching in a Unesco World Heritage site in Kanchanaburi province. The Culture Ministry is calling for the return of an 11th-century stone lintel that originated at Prasat Khao Lon in Buri Ram province but is being held in the permanent collection of the Asian Art Museum in San Francisco. BANGKOK’S SERIOUS air pollution was partly generated from coal-fired power plants in the Eastern Seaboard Industrial Zone, Greenpeace has revealed. THE US remains encouraged by the Thai junta government’s commitment to return the country to democracy amid shifting factors that make it very possible, even quite likely, that the election will be further postponed. 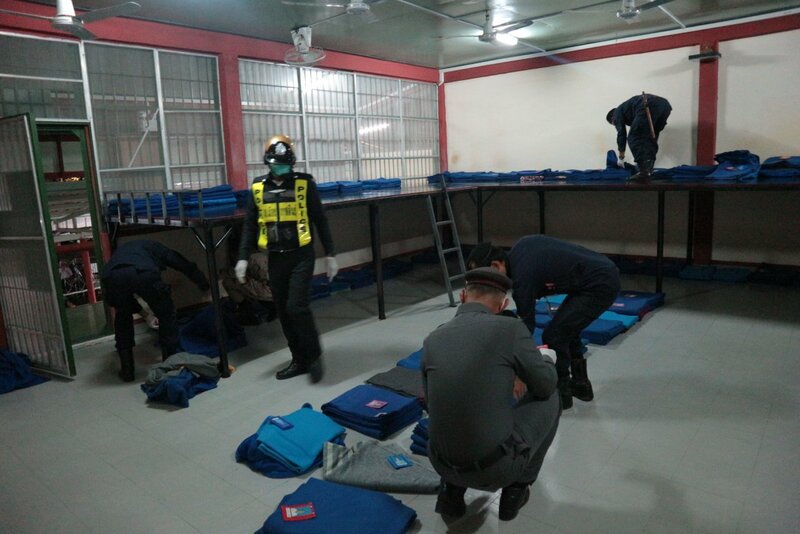 FOURTEEN prison wardens found guilty of serious misconduct were sacked without benefits, while four others were dismissed from the civil service but kept their benefits, and 193 were hit with lighter disciplinary punishments, Corrections Department chief Pol Colonel Narat Sawetanan said yesterday. Plans to build a major power plant in southern Thailand have been contentious from the start, but concerns have intensified over the past two decades.